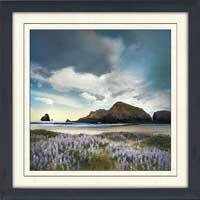 This fine framed photograph has a superior, protective treatment, ideal for photographic prints. 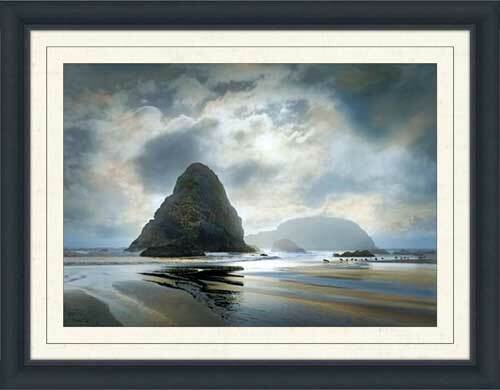 It is finished in a gorgeous contemporary 2.75" black frame with a smooth, elegant finish. 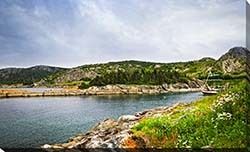 This canvassed photograph is complimented with a textured white-speckled mat, creating an upscale appearance and added value.